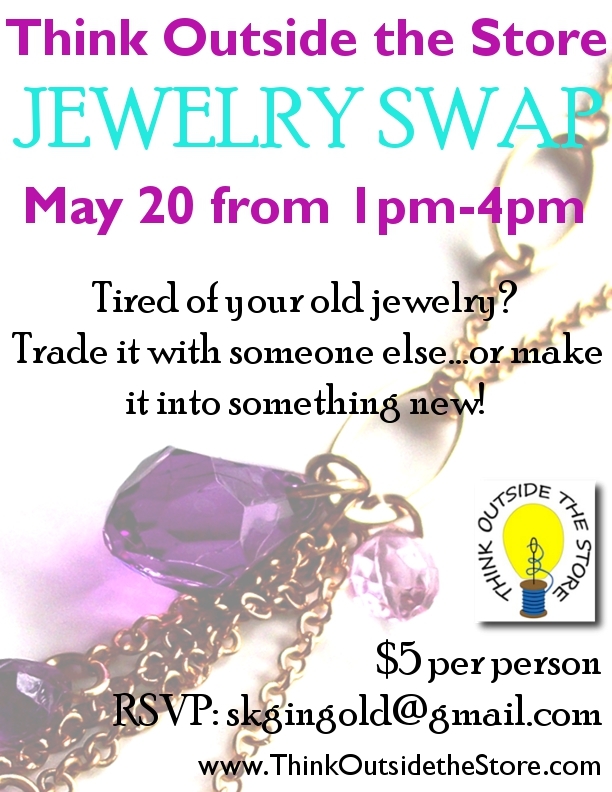 The first EVER jewelry swap at Think Outside the Store is only weeks away! 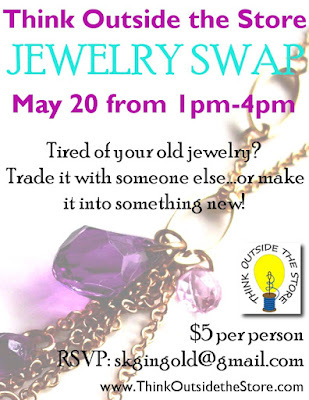 On Sunday, May 20th from 1-4pm, we will be swapping jewelry like crazy! I'm so excited to finally rejuvinate my over-crowded jewelry box. When I look at some of the pieces I have, I think, "If I never wear this, why am I still holding on to it? 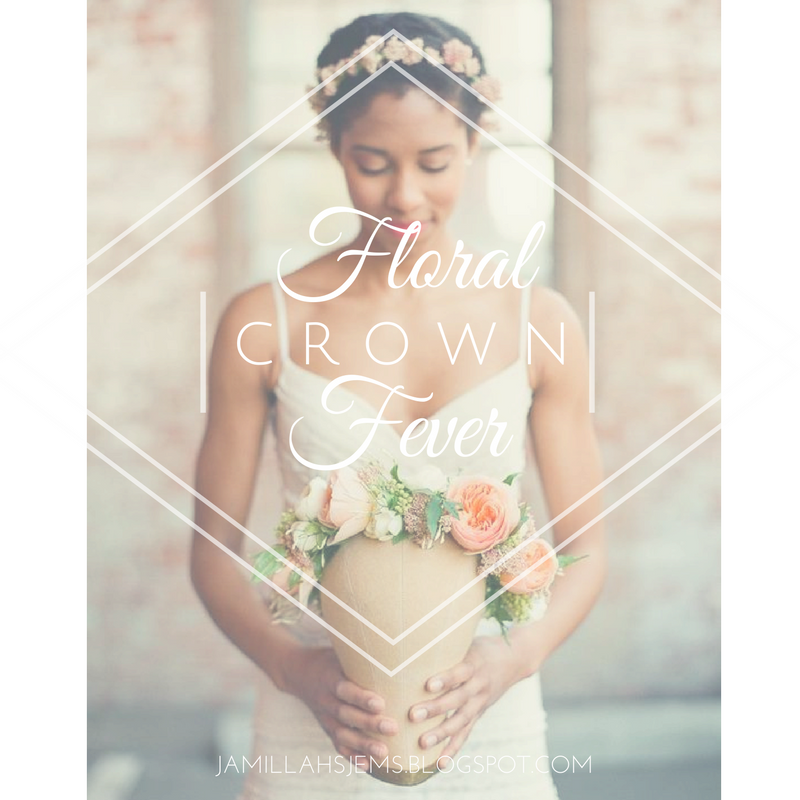 Why not swap it with someone else...or better yet, cut it up and change it around?" Not only will this jewelry swap give everyone a great opportunity to switch-up their jewelry collections, but I will be there with tons of easy tips on how you can alter, lengthen, shorten, or transform your finds into something completely new! Learn how to make a pair of earrings from an old bracelet. 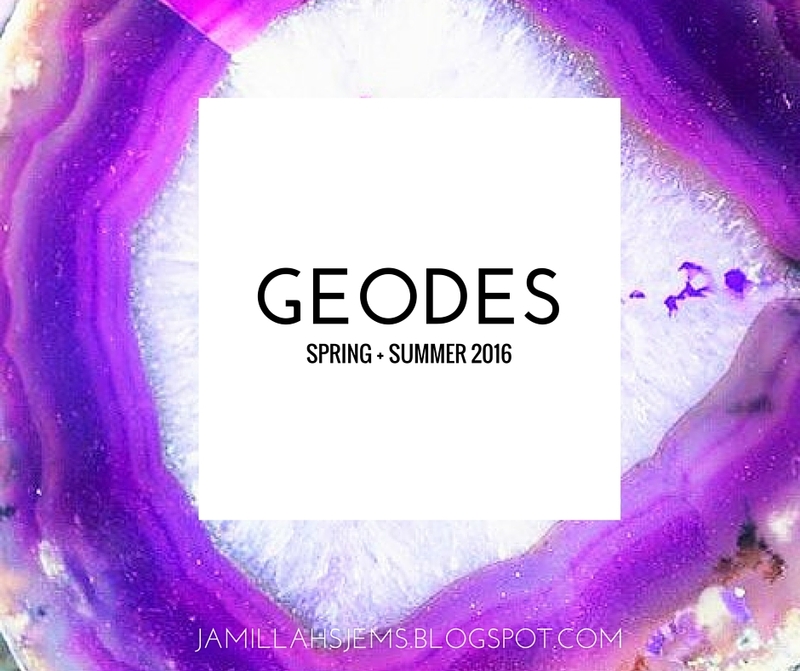 Take apart a necklace and make a gorgeous ring. 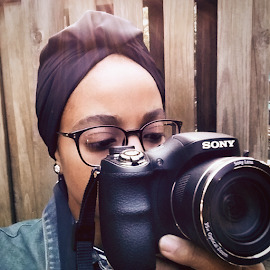 I'll also be available with tips on what to look for in your swap finds. Bring your jewelry, bring your friends and let's get swapping!